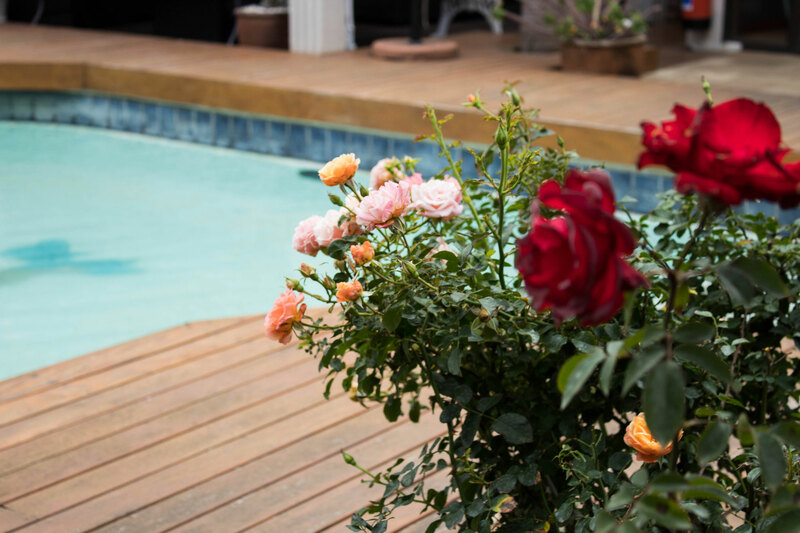 This gorgeous Bed & Breakfast situated in the heart of Beacon Bay, East London, caters for those travellers of discerning taste who are looking for something a cut above the rest. With unbeatable views, beautifully appointed rooms and fantastic amenities, this four-star Bed and Breakfast is more than just a home away from home … it is a destination. with 24 hours of check-in. negotiated at time of booking.